Osteopathic treatment aims to maximise your body’s ability to change and support you and your baby with minimum pain and discomfort. Over my many years in practice, one question that I have often been asked is ‘Can osteopathy help during pregnancy?’ The simple answer to the question is ‘yes’ but I will try to explain in more detail. Pregnancy can be an exciting time for the expectant mother, but sometimes it can also be daunting, especially for first-time mums. Pregnancy is a time when a woman’s body goes through a lot of change and accommodation to allow for the growth of their developing baby and readiness for the birth. As pregnancy progresses, it is natural to put on extra weight especially around the abdomen, waist, sometimes in the upper thighs and in breast tissue as well. This extra weight creates a shift in your body’s centre of gravity. These postural changes and increase in weight are obvious, but other changes may be more subtle like the effects of hormones which help to soften ligaments and the position of the growing baby and placenta. A combination of these changes can put additional pressure and stress on your joints and muscles of your spine and pelvis. This may contribute to some of the common complaints women experience during pregnancy such as back pain, sciatica, pelvic pain and discomfort, pubic pain, hip soreness, upper back, neck and shoulder pain, headaches, poor sleep, fatigue, swelling, high blood pressure, and shortness of breath. 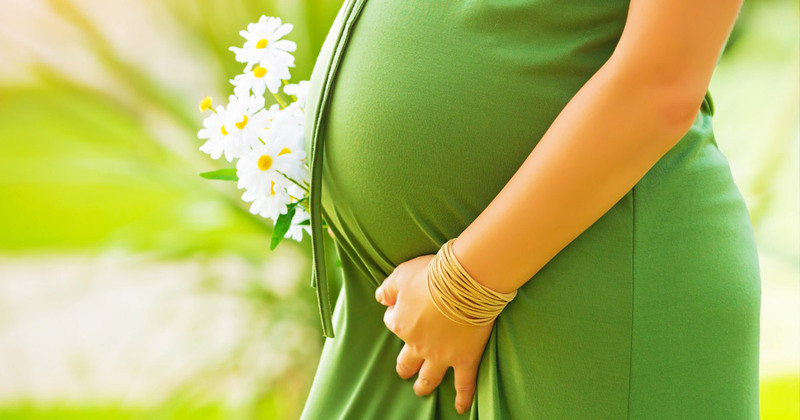 So, where does osteopathy fit in during my pregnancy? Osteopathic treatment and management aims to assist the natural process of pregnancy and birth by aiding the body to adapt and align as the pregnancy progresses. The philosophy of osteopathy is that structure and function are interrelated and interdependent. This is very true when it comes to the body in pregnancy. The structure of your pelvis and lower back has to accommodate for the function of carrying a developing baby and in readiness of the birth. Sometimes the structure in these areas find it more challenging to accommodate to the change demanded by pregnancy due to perhaps previous trauma or poor posture. The end result may be pain and discomfort for the expectant mum. Each stage of pregnancy places different mechanical stresses and strains on the body, and your osteopath is trained to assess and provide treatment and advice to improve mobility and reduce pain. Your osteopath will take a thorough case history considering your presenting symptoms, general health, previous pregnancy, birth, trauma, injuries and surgeries that may be relevant. During any stage of pregnancy women may experience exacerbation of previous conditions or injuries, or there may be new aches and pains that arise. We believe it is important to work alongside your obstetrician, GP, midwives, doula and birth attendants to assess and discuss ways in which osteopathy may support you and your baby during pregnancy. Treatment will be varied and individual, it may include stretching, massage, mobilisation, balance tension, muscle energy and general osteopathic techniques applied carefully during your pregnancy. After giving birth, the changes in your pelvis and lower spine can be helped further by osteopathic treatment by assisting those structures to get back to normal function more easily. Mothers may sometimes experience discomfort caused by repetitive postures and movements that occur when taking care of newborn babies including lifting and holding your baby, breastfeeding and sleeping postures. Whilst it is only natural to put your children first, it is important to remember that taking care of your baby also means taking care of yourself.